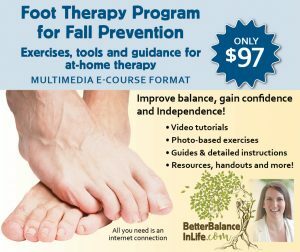 I am a Personal Trainer who has specialized in working with older adults for the last 6 years, many of whom have experienced the frustration of balance struggles & unexplained falls. I attended Dr Bell’s seminar “A Fresh Perspective in Geriatric Fall Prevention” and gained new insight into the wide scope of contributing factors that the vast majority of trainers are not taught to identify or assess. Her hands-on approach to learning enabled me to learn AND confidently perform vestibular dysfunction screenings, enhanced assessment of geriatric vital signs [and make appropriate referrals]. Dr. Bell’s training has equipped me to accurately identify and manage many of my clients’ personalized needs while educating all of them as a preventive measure. The Bell Method is the benchmark in older adult health care. 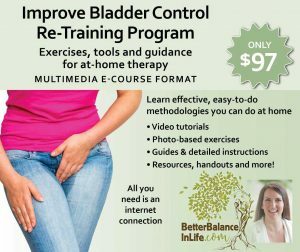 Dr Bell’s passion and knowledge make this a “MUST HAVE” addition to the continuous education portfolio for providers and trainers servicing this ever-growing segment of the population. Thank you Dr. Bell for broadening my knowledge and making me a more effective trainer!